From Goodreads: When Peter, Susan, Edmund and Lucy took their first steps into the world behind the magic wardrobe, little do they realise what adventures are about to unfold. And as the story of Narnia begins to unfold, so to does a classic tale that has enchanted readers of all ages for over half a century. 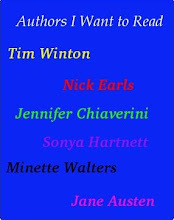 Thoughts: For me, one of the marks of a good book is one that can survive time. 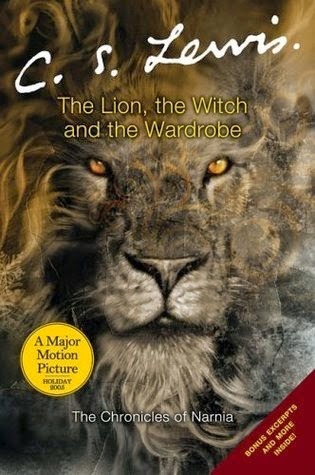 I don't think there will ever be a time when The Lion, The Witch and The Wardrobe goes out of circulation - at least not in my lifetime. I downloaded this as an audio book after we finished The Series of Unfortunate Events series and I'm thrilled to say the kids seem to have loved it as much as I did. It's one of those books that you get a whole different view of as a adult. As a child I never saw the religious connotations of the book and even now with a few weeks between finishing it and writing this review, all of the things I went "oh" at have vanished from my memory. All that is left is the knowledge that I enjoyed revisiting this book immensely and I don't think any childhood would be truly complete without it.